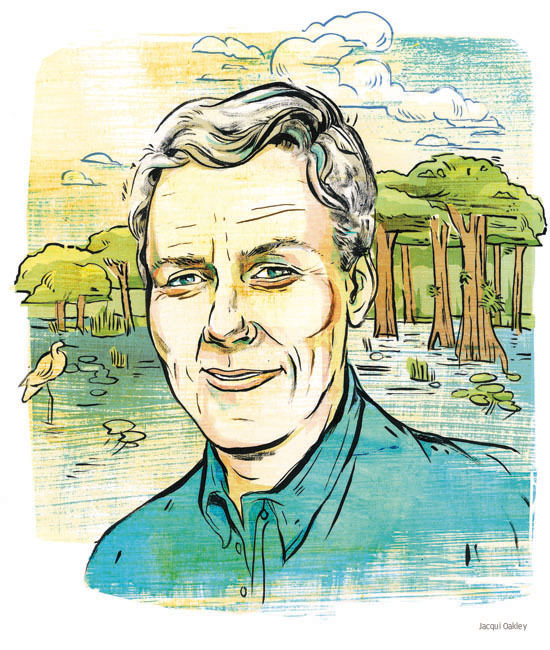 With the release of "Bad Monkey" today, Florida author Carl Hiaasen adds yet another cast of characters to his repertoire. The inside story on "Miss Dreamsville" and a book that captures the charm of Florida and joy of reading. Happy Birthday to Jack Kerouac! A pioneer of the Beat Generation and best known for his novel, "On the Road," Jack Kerouac would have been 90 years old today. He was born in Massachusetts but died in St. Petersburg, Florida, in 1969. Most people don't know this, but Florida was also where Kerouac was living when "On the Road" was published.